Dual Group One weight-for-age winner Avilius will not take on Winx in the Queen Elizabeth Stakes. A clash with champion Winx in the $4 million Queen Elizabeth Stakes at Randwick has been ruled out for Avilius, who will be sent for a spell after a successful campaign highlighted by back-to-back Group One wins. Avilius won four of his five starts this preparation with his only defeat coming in the Australian Cup in which he finished fifth as the short-priced favourite. 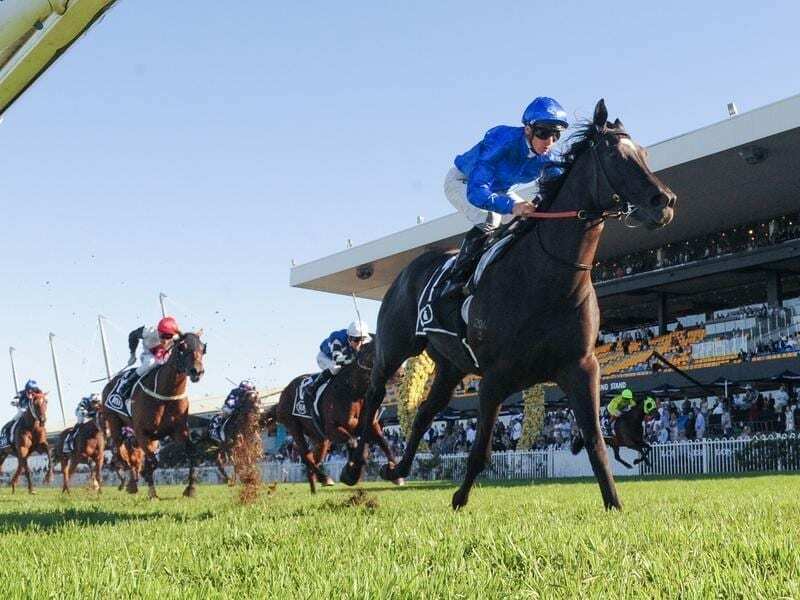 The James Cummings-trained, Godolphin-owned import then returned to Sydney and was impressive winning the Group One weight-for-age double of the Ranvet Stakes (2000m) and Tancred Stakes (2400m) on consecutive Saturdays at Rosehill on heavy tracks. After considering the options, Godolphin announced on Twitter on Monday afternoon Avilius would head to the paddock for a well-earned rest with a view to an early spring return to racing. Avilius had been on the second line of Queen Elizabeth Stakes betting at $15 behind Winx who was the $1.08 favourite on Monday to claim her 33rd consecutive victory in what is expected to be her final race on April 13 at Randwick in the 2000m Group One race.